Trinetra Wireless, a top-notch specialised integrated telematics solution provider offering best-in-class GPS Vehicle Tracking & Fleet Management Solutions has recently announced its participation in CeBIT Australia 2011,theleading ICT exhibition and business technology event going to be held at Sydney Exhibition & Convention Centre, Darling Harbour, Sydney, Australia from 31st May – 2nd June 2011. After receiving encouraging response and winning prestigious award under “Excellence in Location Based Services” category in CeBIT, Trinetra is back again in CeBIT with all its sensory glory by participating in CeBIT 2011 Australia for the second consecutive year. In this year CeBIT AU trade show, Trinetra has grand ambitions to promote its brand and product to Australian customers. 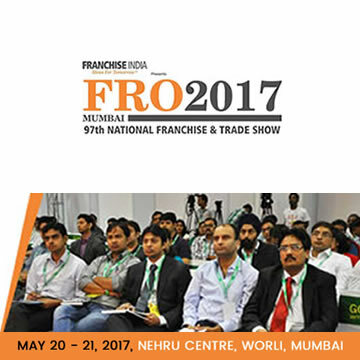 We treasure every opportunity to meet with you, our valued customers and partners and cordially invite you to visit us at Booth No: N-06. The reason why Trinetra Wireless is preparing hard for CeBIT Australia 2011 is that the exhibition, now celebrating its decade of excellence, considers as one the most sought-after business technology events of the world that impacts Australian economy. Today information and communications technology has made it clear that goal of productivity, efficiency, cost reduction and innovations can be achieved together in a business. CeBIT had already understood this potential and continues to promote the same. Just as CeBIT AU 2011 has the right mix of ICT exhibition, global conferences and networking, Trinetra Wireless is participating with its optimal mix of GPS vehicle tracking, fleet management & maintenance, driver identification & management, route optimization, notification and alerts, graphical dashboard, mobile data terminal, biometric and RFID integration as well as temperature sensing. 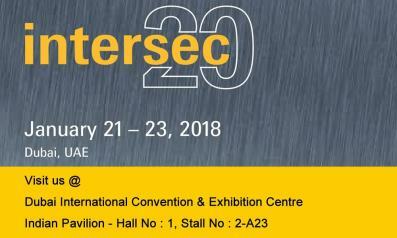 Trinetra will take this opportunity to showcase its eco-friendly, award-winning fleet management product and solution offerings and its credibility as a reliable partner for the fleet management solutions. 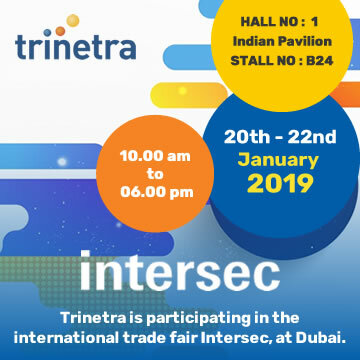 Interested marketing / channel partners, value-added resellers and global vendors will find an opportunity to interact with the Trinetra Team at Booth No: N-06 for these three days and view the demo of its wide range of solution offerings. 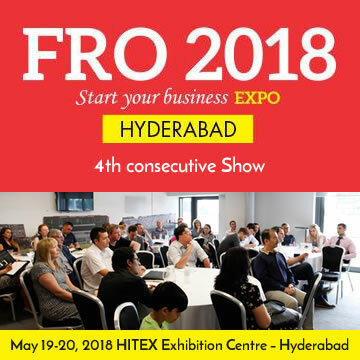 Trinetra is eyeing at enthralling the Australian visitors with its customised solution offerings designed for diversified industry verticals and global clientele spread across the globe. 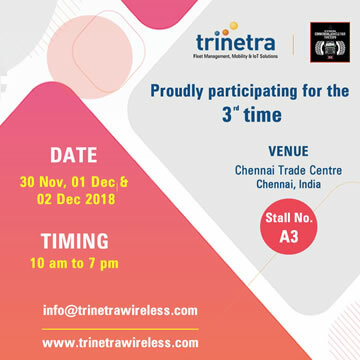 At Trinetra Wireless, we always think big, plan smart and execute efficiently some unique things for every event we participate. If you’re seeking to innovate or source the right telematics solutions to transform and streamline your business then make sure you register online today and get free tickets to visit us at booth N-06, Sydney, Australia on 31st May, 1st & 2nd June 2011 at CeBIT Australia Trade Show. Don’t miss this ideal business opportunity to establish a long-term business relationship with Trinetra. 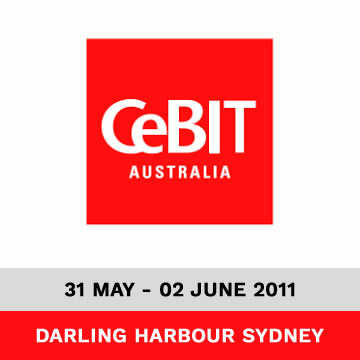 We will be glad to meet you at CeBIT AU 2011.